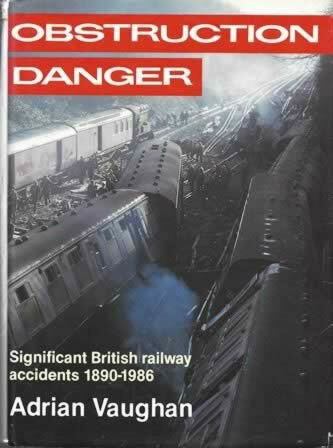 Obstruction Danger Significant BR Accidents 1890-1986. This book is new but the dustcover has suffered some damage in storage. 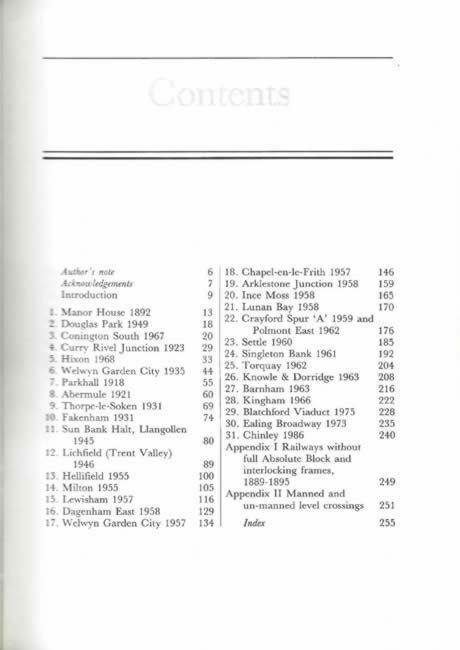 Itwas written by Adrian Vaughan and was published by Guild Publishing.